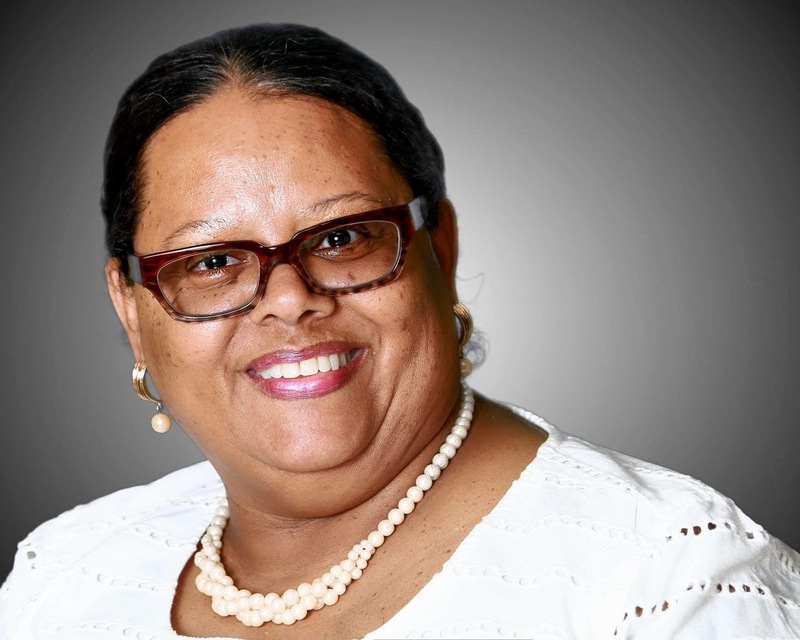 Erma Brathwaite-LaMotta, National Recording Secretary is a member of Epsilon Rho Chapter in Orlando, Florida. 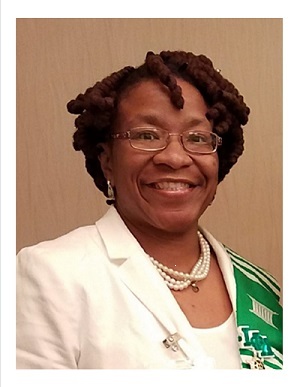 Amanda Dutton, National Treasurer is a member of Epsilon Phi Chapter in Humble, Texas. Jessica Brown, Central Regional Director is a member of Alpha Chapter in Chicago, IL. 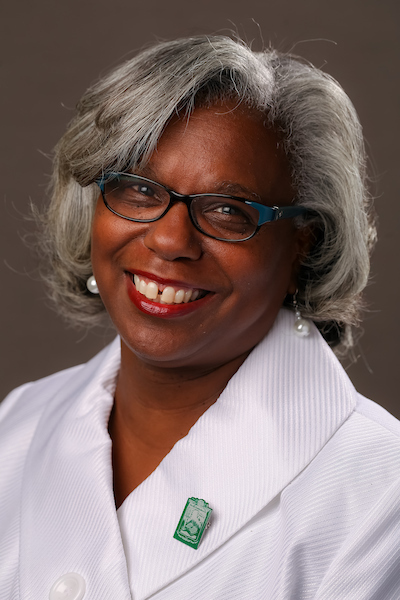 Shirley Dean-Johnson, Eastern Regional Director is a member of Kappa Chapter in Baltimore, MD. 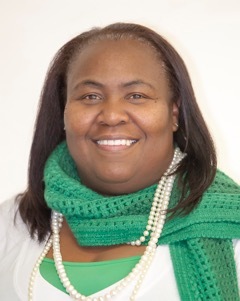 Pamela Paige, Far Western Regional Director is a member of Gamma Mu Chapter in Los Angeles, CA. 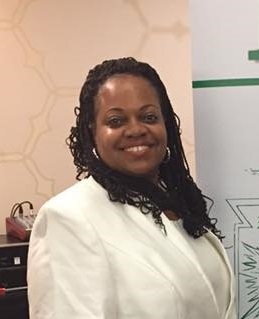 Vahnita D. Loud, Southwestern Regional Director is a member of Psi Chapter in Dallas, TX. 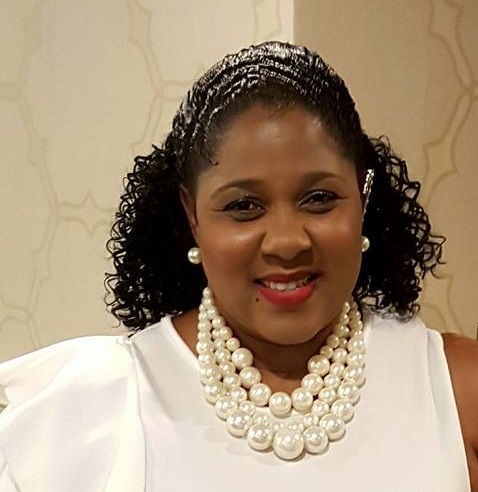 Vonetta Martin, the National Executive Director, has eleven years of dedicated service with Gamma Chapter, Washington D.C.